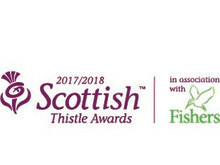 2018 looks to be another Fife-tastic year! 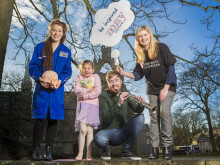 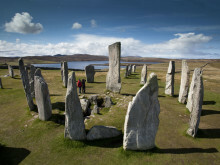 ​Young people in Australia and New Zealand are being encouraged to enjoy a holiday in Scotland. 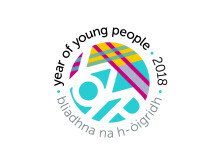 VisitScotland Chief Executive Malcolm Roughead talks about the importance of keeping abreast of international trends and how Scotland can learn from other destinations. 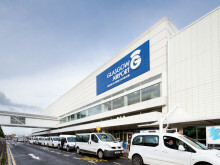 A new digital tourism campaign aimed at boosting the number of American visitors to Glasgow has been launched in the world’s most sought after advertising location. 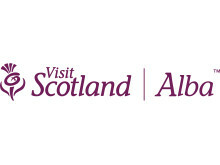 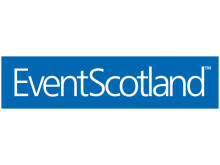 ​Last Friday, we announced a collaboration of huge importance for Scottish tourism. 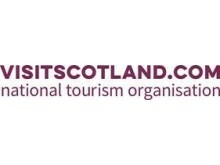 Our new initiative with TripAdvisor, announced by First Minister Nicola Sturgeon at Carnegie Hall, represents a giant step forward in scaling up how we market and sell Scotland to the world, writes Charlie Smith, VisitScotland Director of Marketing. 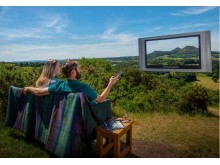 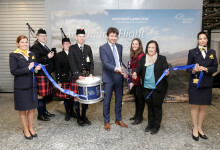 A European-first collaboration between VisitScotland and TripAdvisor will see Scotland’s world-class tourism offering promoted to almost 70 million new potential visitors, generating a potential additional spend of £150 million. 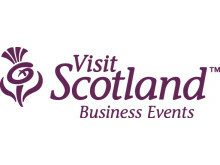 ​Ten tourism businesses are joining VisitScotland in India over the coming weeks aiming to grow a market currently worth £12 million to the Scottish economy.